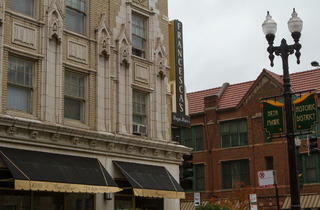 As one of the homier of the Francesca's, this location is also one of the busiest. So if you and Grandma want to get your red sauce on, make a reservation. El stop: Red to Sheridan. Bus: 147, 151. 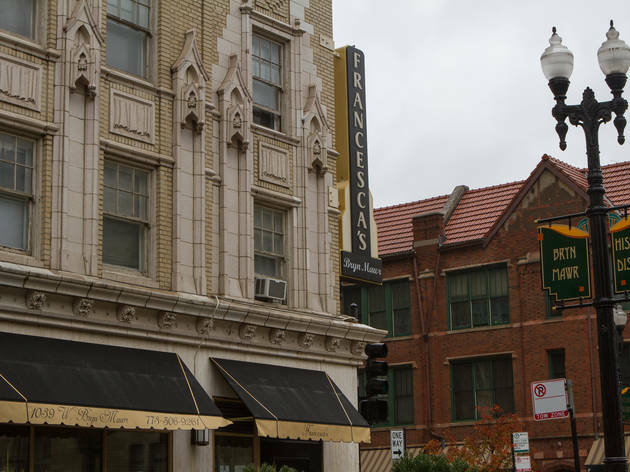 Francesca's sits between fancy and old school neighborhood Italian restaurants, offering consistently good food and a friendly atmosphere. They update the menu regularly allowing them to offer tremendous variety. And, they have gluten free pasta!